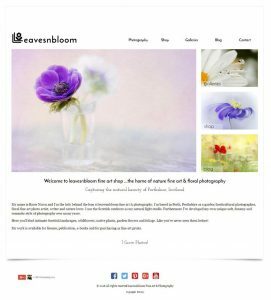 Leavesnbloom is the place where gardening, nature and photography grow together here in Perthshire, Scotland. I'm a passionate wildlife gardener in Scotland, a Perthshire / Tayside flower and garden photographer and writer. Furthermore I enjoy soaking up nature in my own garden. I'm easily distracted from doing the weeding by anything that buzzes, creeps, crawls or flutters. All in all I enjoy sharing the beauty of creation through my photography. 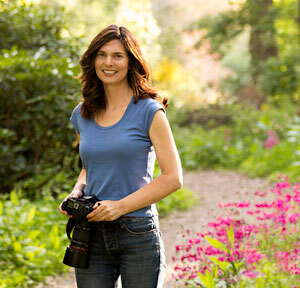 My work has been featured in national newspapers and magazines as well as on TV on BBC2's The Beechgrove Garden. You can view many of my images at the only photographic gallery in Scotland - Close Gallery, 4b Howe Street, Edinburgh.